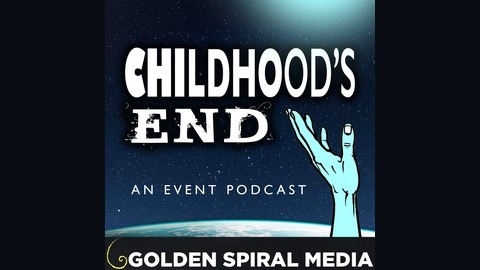 It’s taken 60 years for Childhood’s End by Arthur C. Clarke to be adapted for the screen, but you won’t have to wait at all for the Childhood’s End podcast, hosted by Michael Ahr, David Vitagliano, and Wayne Tromble. Covering all three nights, discussing the book, and sharing bonus content, this event podcast is the perfect supplement to the Syfy mini-series. 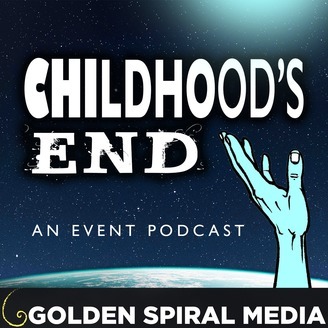 The post CE05 – Childhood’s End Night 3: The Children appeared first on Golden Spiral Media- Entertainment Podcasts, Technology Podcasts & More.